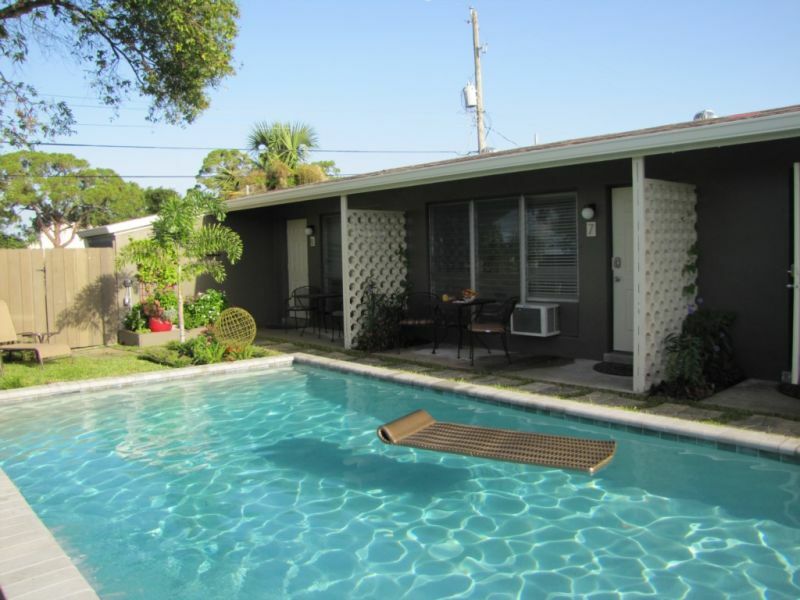 Four Wilton Flats is a unique one bedroom, one bath Wilton Manors vacation rental with it's own private pool and fully fenced secure yard. Welcome! 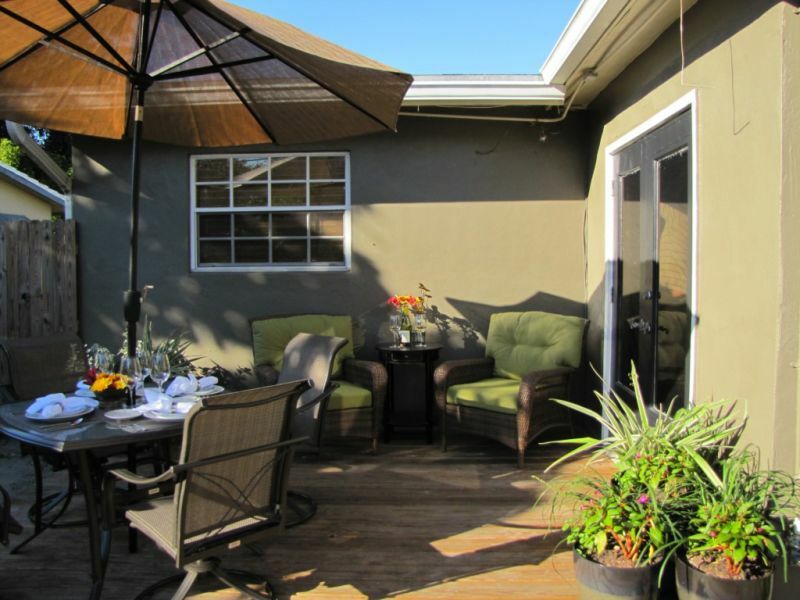 One By The Drive is a crisp clean vacation rental in the heart of Wilton Manors just a block from Wilton Drive. Best location with free parking. Graf Hill House is a wonderful home for your family or group of friends. Graf Hill House has a heated pool and spa. Relax and enjoy your holiday! 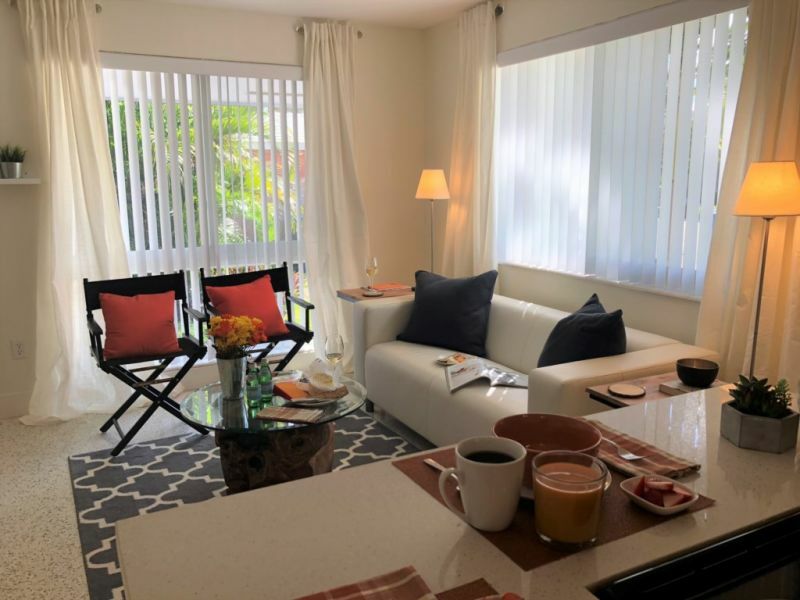 The 2 bedroom, 1 bath Wilton Manors vacation rental has a spacious floor plan, free internet and parking, and shares a heated pool with 3 other units. Enjoy your time in Fort Lauderdale at this great vacation rental. 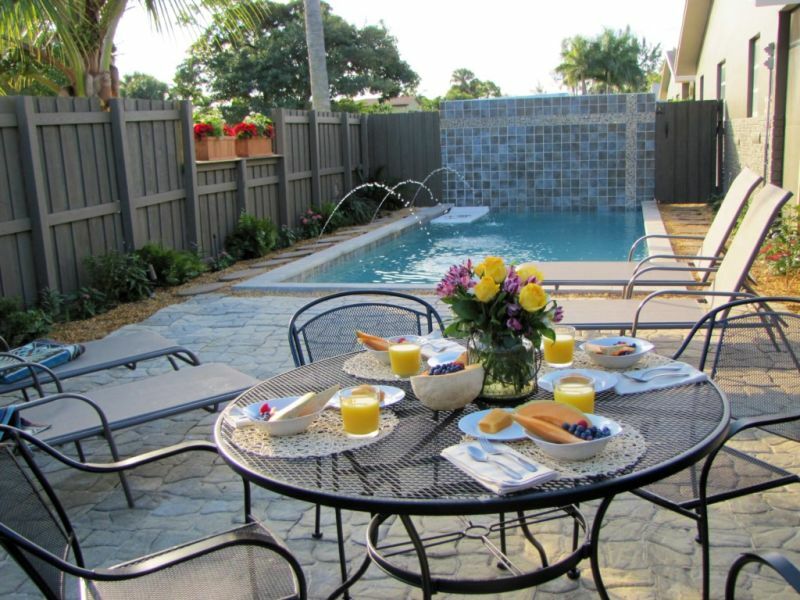 The perfect spot to take in the Florida sunshine with a friend or your small family. 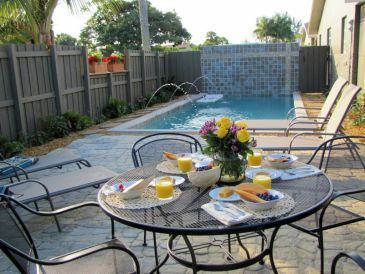 Wilton Bungalow West is a great Fort Lauderdale vacation rental with it's own private heated pool. Enjoy your time in the sunshine! Welcome! 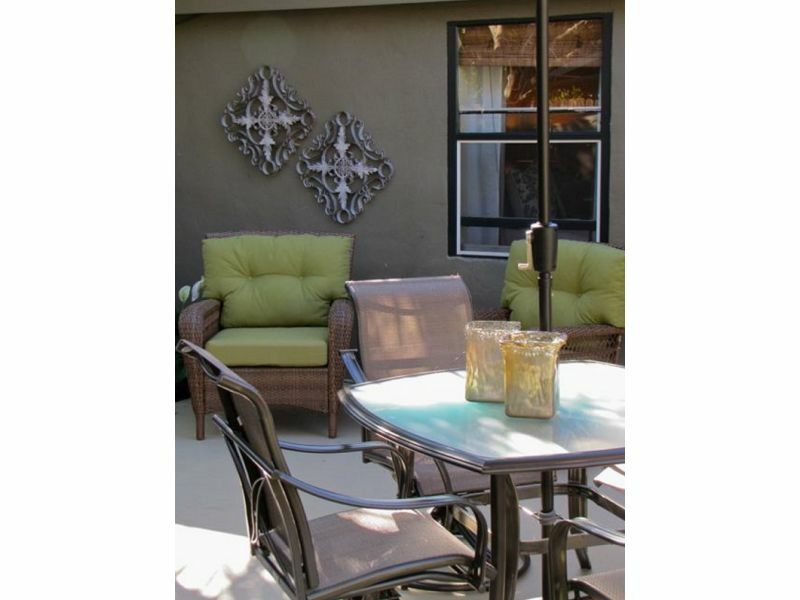 Two Wilton Flats is a very nice Fort Lauderdale vacation rental located in the heart of Wilton Manors. 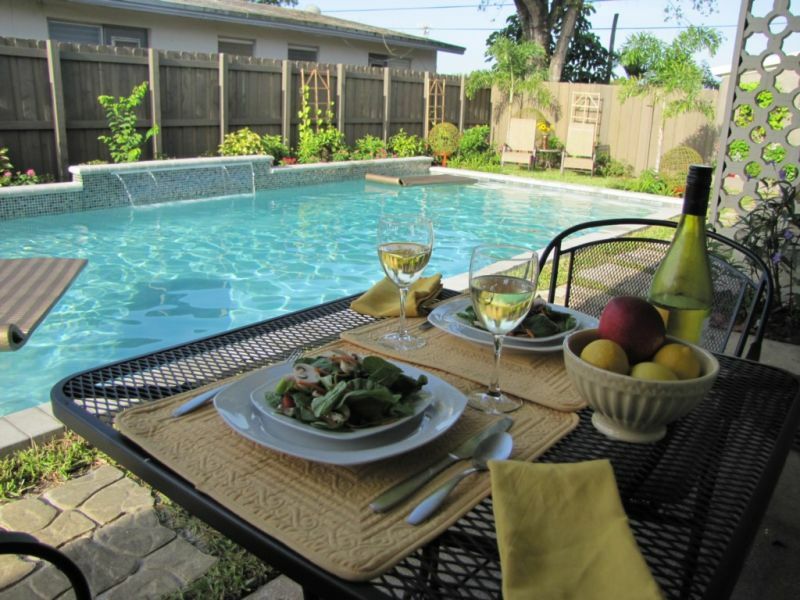 Enjoy your days in the beautiful heated pool. 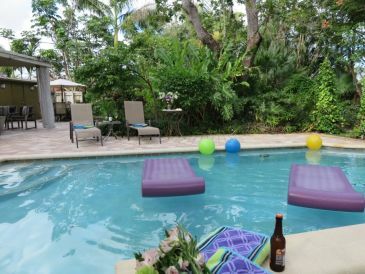 Avenue Ten is a wonderful 3 bedroom, 2 bath vacation rental home in Fort Lauderdale with a private yard and heated pool. Relax and enjoy your holiday! 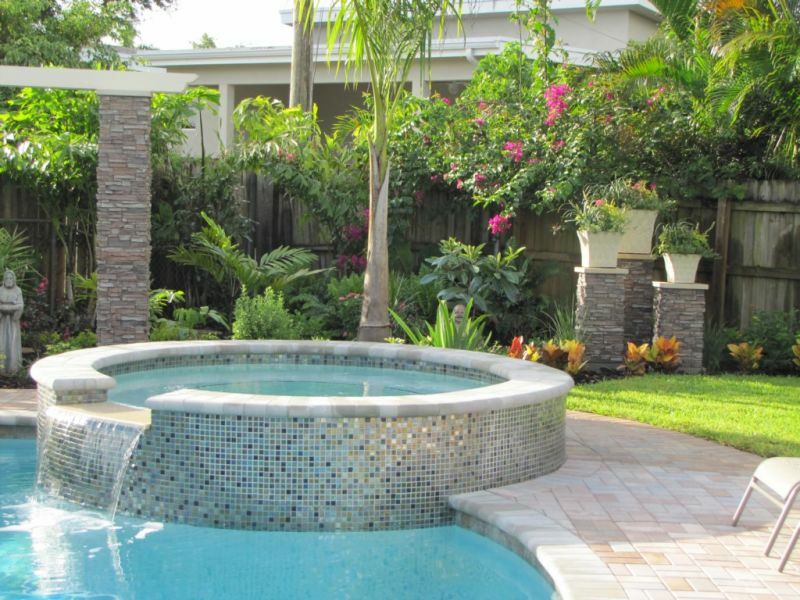 This wonderful holiday house Heffron Manor is located in Fort Lauderdale. Heffron Manor is Paradise! With a amazing garden and a beautiful interior. 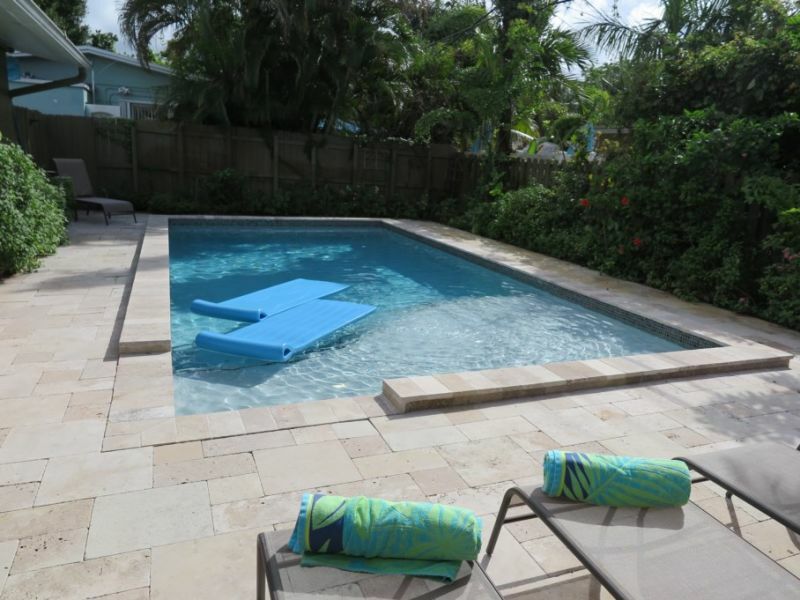 Step outside the door of this great Wilton Manors 1 bedroom, 1 bath vacation rental and enjoy a glimmering heated pool in the Florida sunshine.